Gierkink Machine Techniek (GMT Equipment) has been working for years with various dealers across the globe. 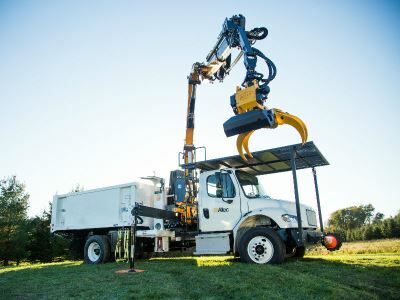 GMT has entered a unique collaboration with the American company Altec, the biggest player in the American market in the production of tree-care equipment. 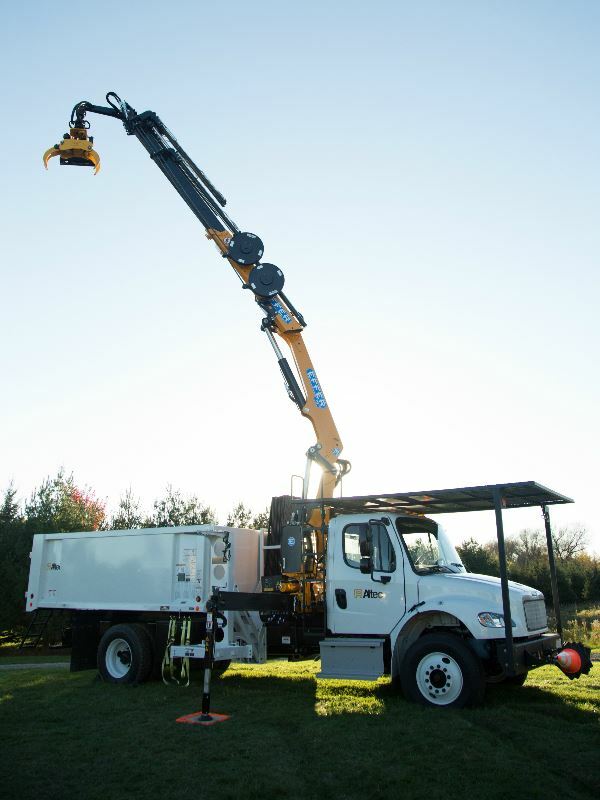 In a large-scale event, Altec puts the GMT035 on the market as a part of the Heartland truck: a Freightliner truck with an Effer knuckle boom crane (a folding crane) and the GMT035 felling head. On November 10th, 11th and 12th, this remote controlled tree-removal truck was already presented majestically during TCI EXPO in Baltimore. Altec has spent a year testing this combination extensively, in which it used the functions of both the truck and the GMT035 under the most extreme circumstances. During these tests, the GMT035 was proven to be stable and mainly safe as a grapple saw. The fact that the GMT035 has passed the tests with no problems means that Altec has full confidence in this smart solution. Using the ‘Self-Contained Tree-Removal Unit’, tree care becomes safer and more efficient. The combination is available via Altec and Altec will also distribute it in the United States. The combination is supported by Altec’s service network and the spare parts can also be obtained from Altec. 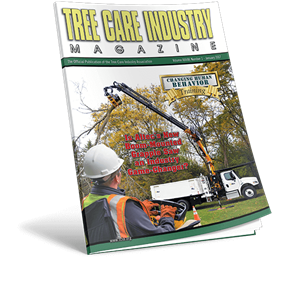 The January edition of TCI Magazine has a big article about the Heartland truck of Altec.